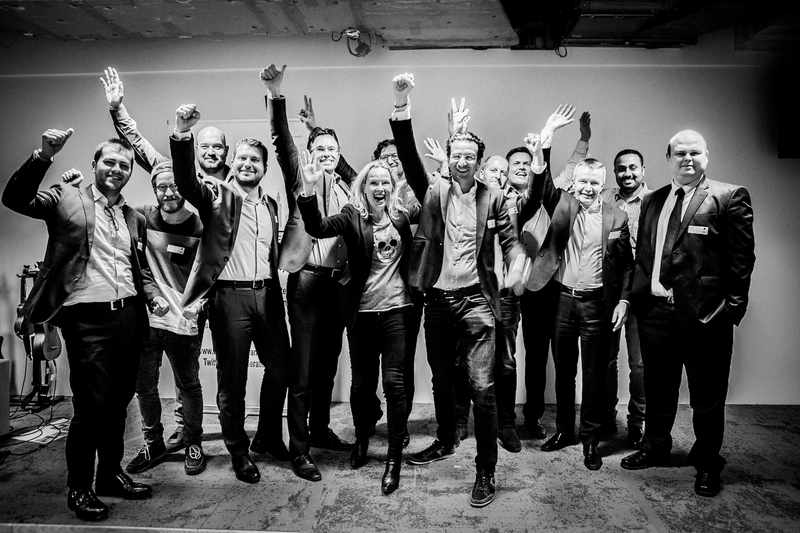 We are very proud to announce that COVR Security AB, one of our startups, secured a funding of SEK 25M from a number of business angels. ”Vi säljer unika krypterade mobila system över alla större vertikaler och syftar till att uppnå en miljard kronor i intäkter år 2025. Förtroendet vi fått från våra investerare visar att de tror på vad vi gör och att vi är på rätt väg”, säger Peter Alexanderson, innovationschef och medgrundare på Covr Security. Han menar att sektorn för cybersäkerhet spås växa med 10-15 procent årligen de kommande 3-5 åren. Covr är aktivt på flera håll på marknaden och tjänar pengar på olika sätt. Bland annat bygger bolaget en slags internationell version av bank-id. Bland investerarna kan nämnas Martin Randel, medgrundare av det framgångsrika dryckesbolaget Vitamin Well, och före detta vd och delägare vid det digitala logistikbolaget Unifaun. En annan investerare är Victor Bengtsson, tidigare delägare på Netonnet, Resurs Bank och Solid försäkring. “Efter att ha gått igenom Covr Securitys tekniska data och deras försäljnings- och marknadsplan, känner jag mig mycket säker på investeringen. De har gjort läxan, och deras lösning är ingenting annat än enastående jämfört med andra tillgängliga lösningar på mobilmarknaden”, säger han. In der heutigen Zeit muss jedes etablierte Unternehmen ihr Geschäftsmodell innovativeren, um konkurrenzfähig zu bleiben. Auf der anderen Seite sehen wir junge Blockchain Unternehmen, die innovative Produkte und Dienstleistungen anbieten, aber aufgrund des Alters des Unternehmens der Zugang zum Kapital und dem richtigen Netzwerk verwehrt wird. Wir lösen dieses Problem, indem wir eine Community aufbauen, in der etablierte Unternehmen und junge innovative Unternehmer/innen auf Augenhöhe treffen. Unser Ziel ist es nicht nur den Erfolg für die Unternehmen zu sichern, sondern auch eine ehrliche und nachhaltige Beziehung zwischen den einzelnen Unternehmen aufzubauen. Als etabliertes Unternehmen profitieren Sie, indem Sie Ihre Beziehung zur Blockchain Technologie aufbauen und vertiefen. Sie können in der Community die neuen innovativen Lösungen nutzen und testen. Die Blockchain Unternehmen werden vor der Aufnahme von uns geprüft, um ein hohen Standard zu gewähren. Somit können wir auch für Sie die Arbeit des Dealsourcing abnehmen. 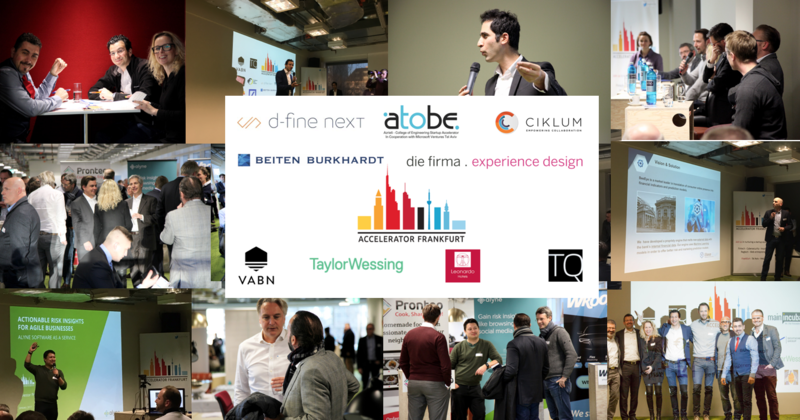 Unsere Expertise spiegelt sich im Erfolg der letzten Jahre unseres Accelerator-Programms wider. Nun möchten wir auf Grundlage dieser eine neue Plattform aufbauen, welche sich komplett auf die Blockchain Technologie fokussiert. Wenn Ihr Unternehmen Interesse an der Blockchain Technologie haben und ein Teil dieser Community sein möchten, können wir sehr gerne einen Termin für ein Meeting oder Telefonat vereinbaren. 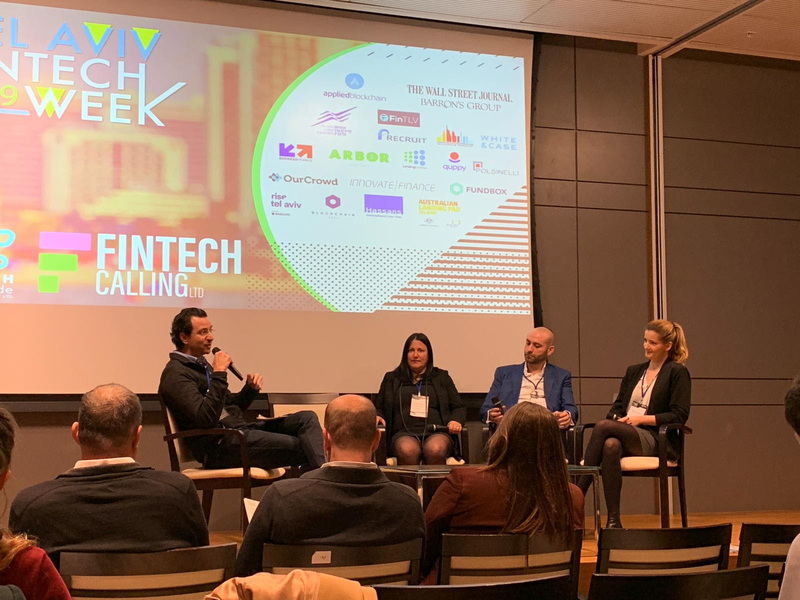 We just returned from Tel Aviv Fintech Week and Ourcrowd Global Investor Summit. 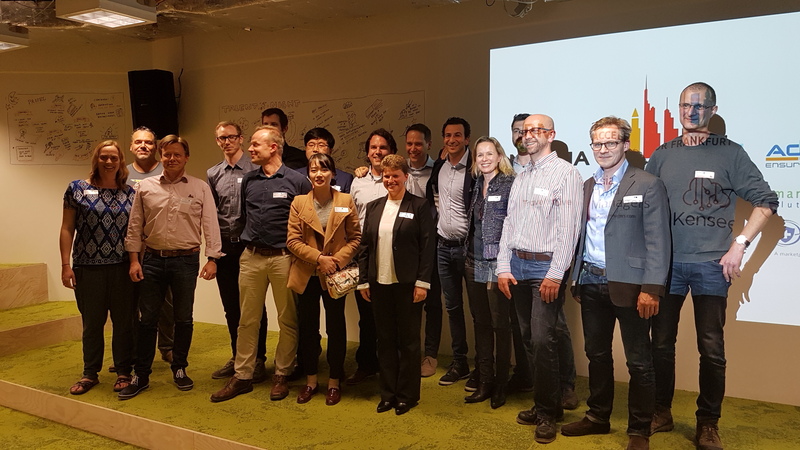 The trip was filled with meetings of Venture Capital funds that have opened their portfolio companies to Accelerator Frankfurt. During the coming weeks, we will be conducting our due diligence for the next wave. If you are a Financial Institution and seek a specific technology, now is the time to write to us, during our selection period. For those with children, check out our entrepreneurship summer camp below. We had a terrific past few weeks with many things happening. Our fifth wave completed the program successfully, we signed a major partnership with the Tel Aviv University, and more partnerships are coming. Our focus for this year is Blockchain Technology companies. 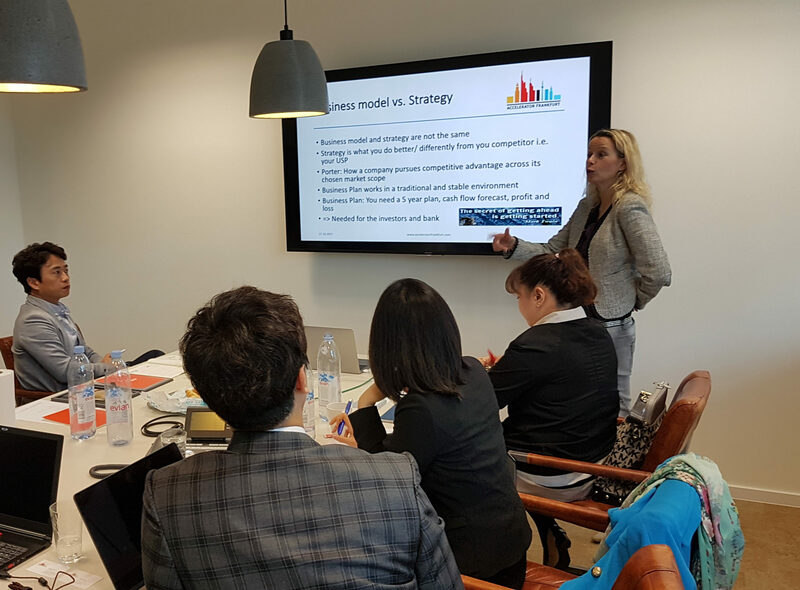 We are in the final stages of selecting the top blockchain companies who will be joining the Frankfurt Blockchain Hub and working alongside our strategic partners. 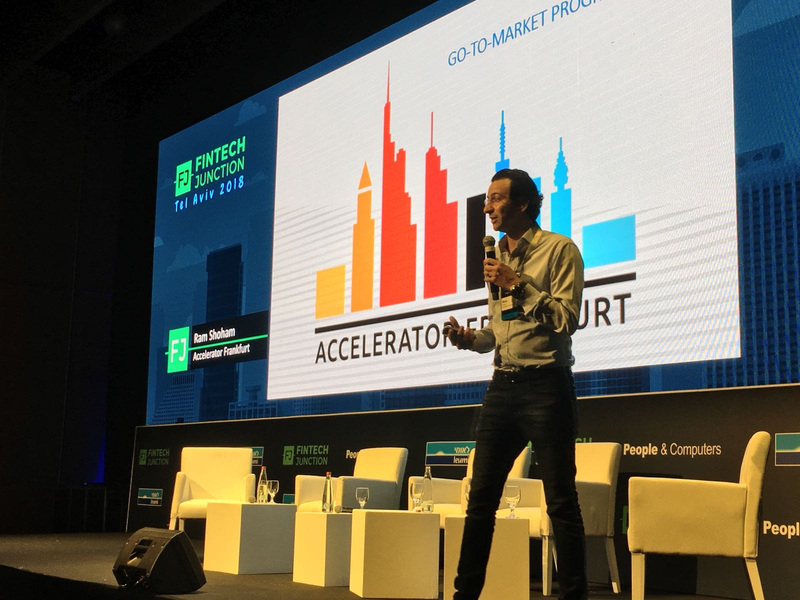 If your corporation is interested in learning more about membership at the Blockchain Hub, please feel free to drop us an email at ram@acceleratorfrankfurt.com. 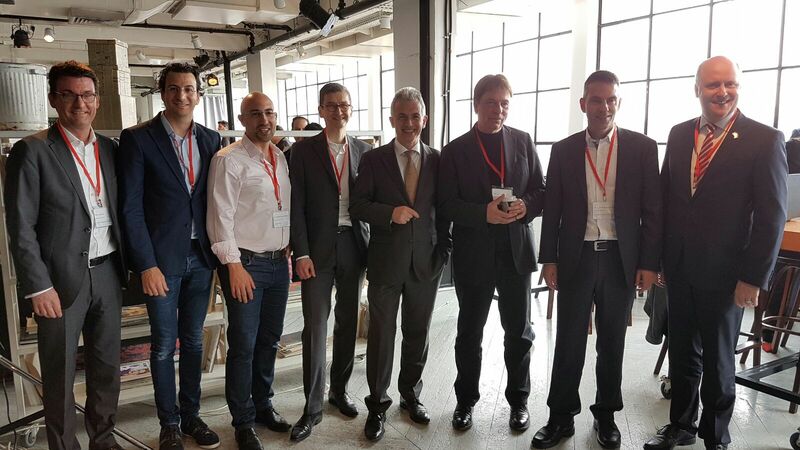 We are proud to announce that the Frankfurt Blockchain Hub and The Hogeg Blockchain Research Institute from the Tel Aviv University have signed a cooperation agreement to further support Academic research within the blockchain and cryptocurrency space. Dear Friends, Dear Colleagues, Happy 2019! The start of a new year brings along new resolutions, renewed energies and for me personally, a lot of reflections on the year behind us. 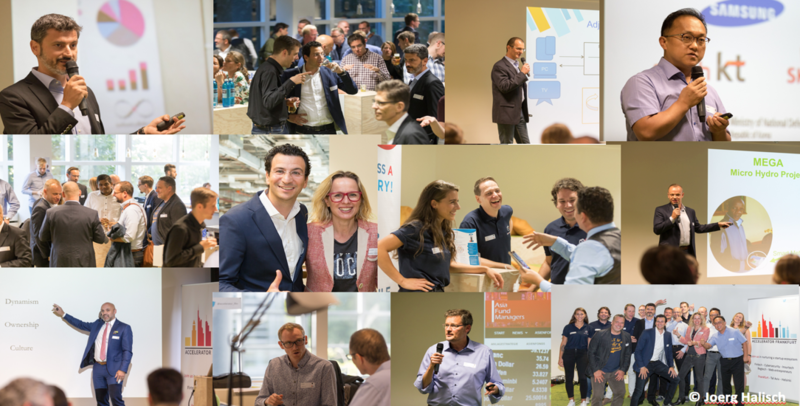 What is most important for us at the accelerator, is stay passionate about what we do and while this might sound cliché, it works for everyone that is part of Accelerator Frankfurt. As Steve Jobs said: “The only way to do great things, is to love what you do”. 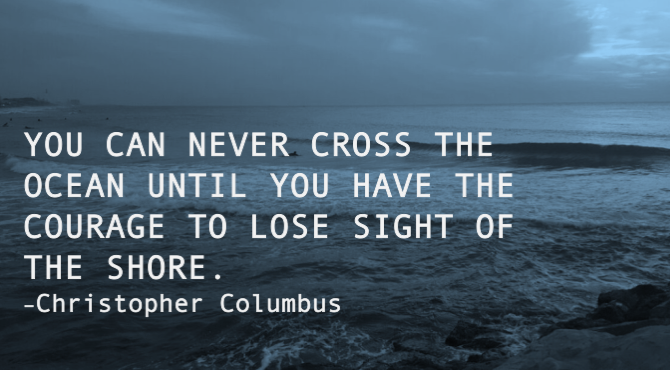 This is also true for our entrepreneurs, which is one of our key selection criteria. 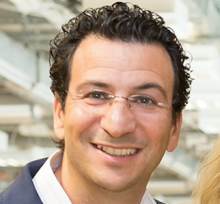 Our demo day is just around the corner (fully booked, February 5th), we have a unique fireside chat with Steffen Seeger, entrepreneur, investor and co-founder of Fidor Bank, and our moderator is an officer for the Israeli Defense Forces. Don’t miss it. 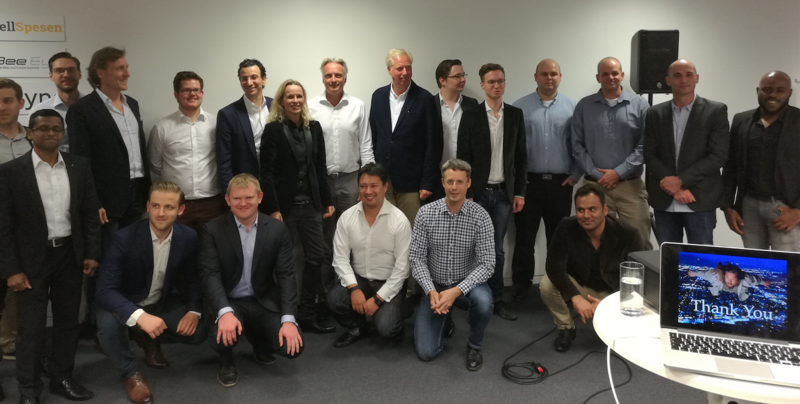 Our Frankfurt Blockchain Hub in cooperation with Santiment will be launching in Spring its incubation program with unique international blockchain companies. We will focus on fostering partnerships and business development. More information will come in February. You can apply via our website. Thank you and all the best for 2019. 2018 has been a wonderful year yet again. We have had great startups which are still growing strong and raised an amount of EUR 12 million in combined investments. Most importantly, these companies are setting their footprint in the German market and we are proud to have them in the Frankfurt-Rhein-Main region. 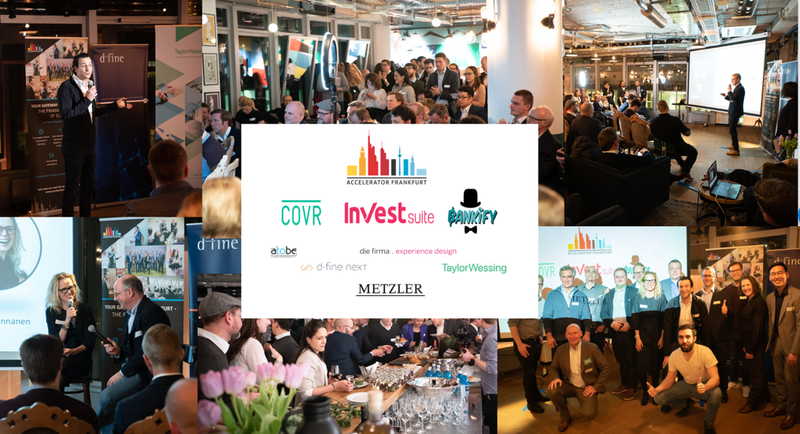 Personally, I would like to thank our strategic partners, d-fine, die.firma, and Taylor Wessing, for supporting our program, our startups and their personal commitment to their success. 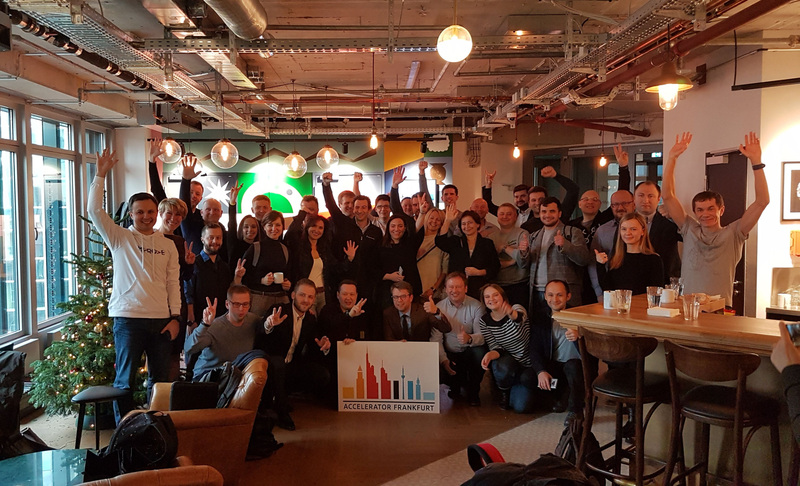 On behalf of the team at Accelerator Frankfurt, I wish all of you a successful 2019. Keep learning, keep being curious, and keep nurturing great friendships. 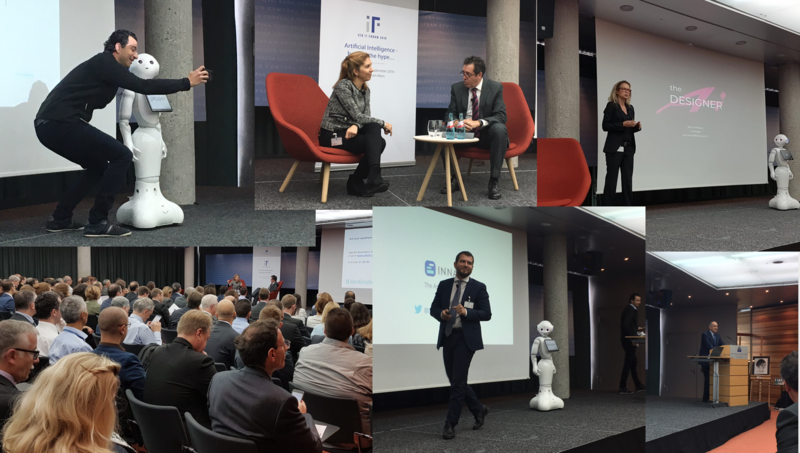 Some two hundred Artificial Intelligence (AI) enthusiasts from European national banks and ECB attended the conference in Frankfurt to learn about AI. Koenraad de Geest, the Director General of Information Systems at ECB, had the opening words and defused the commonly believed threat of mass unemployment caused by AI. The coming 4th industrial revolution will require some of us to reskill, but at the same time offers an amazing opportunity to take advantage of this new technology. Today, ECB uses Natural Language Processing (NLP) to analyze the markets perception on ECB’s communication. Additionally, ECB scraps data from the internet to predict inflation. The message was to embrace the new era and not to be threatened by the science fiction fear scenarios. Our community is once again gathering at the Santiment Blockchain Hub on October 24th, for an evening not to be missed. We strive to enrich our knowledge in the Blockchain and crypto field and want you to be part of this journey. 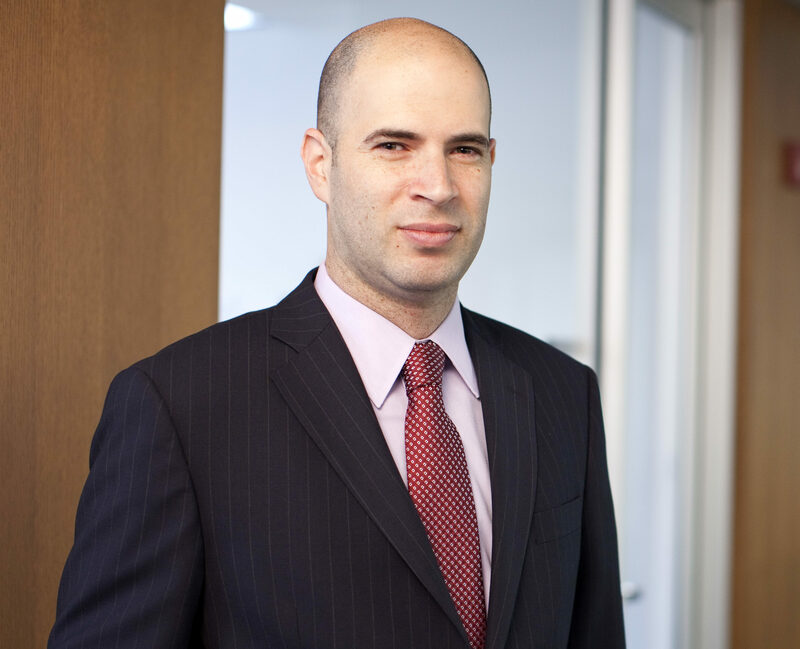 Santiment is a global leader providing financial and crypto market data to investors, hedge funds and academia. Santiment’s data scientists are making regular discoveries in the crpyto space and are giving its community a close insight to such revelations. Join our coming meetup with Maksim Balashevic, CEO of Santiment, and moderated by the internationally renowned moderator, Mr. Peter Hopwood. If you are curious to keep learning, sign up here. So, how can blockchain be applied to real estate? 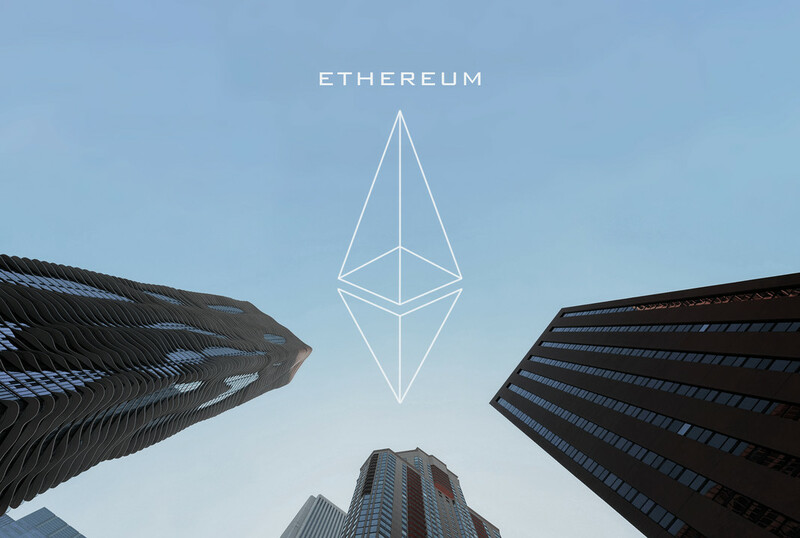 Blockchain technology is all about decentralization and implementing decentralized systems in order to make things more transparent. When it comes to real estate, the industry is very old fashion and virtually no large technological changes have been made in this area for centuries. 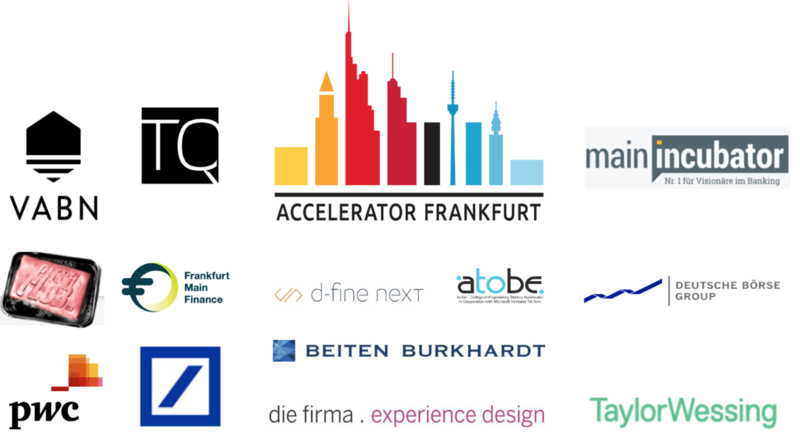 (Frankfurt am Main, 30.09.2018) Accelerator Frankfurt partners with Santiment (a successful crypto data insights provider) to set up the Santiment Blockchain Hub. The vision is to build a place where like-minded people can collaborate and to push blockchain to the next level. 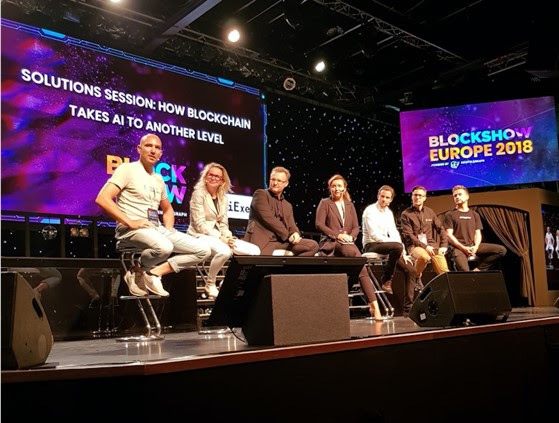 The Santiment Blockchain Hub, powered by Accelerator Frankfurt, will collaborate with different players in the blockchain ecosystem and academia will be a natural part of the hub. It will provide education in crypto assets and blockchain technology. The target is to create a viable self-sustainable blockchain ecosystem. 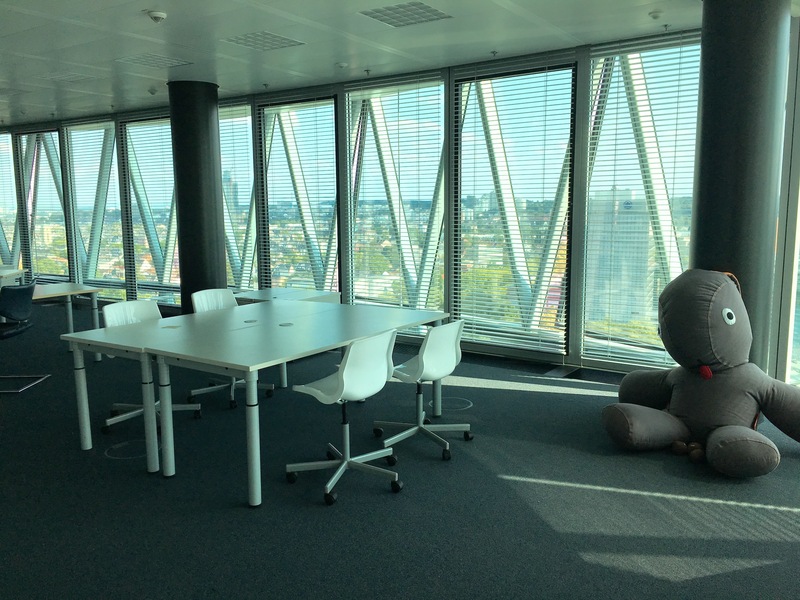 Accelerator Frankfurt is inviting its community to our launch event, which will be held in our new office location at MINDSPACE Frankfurt in the city center. 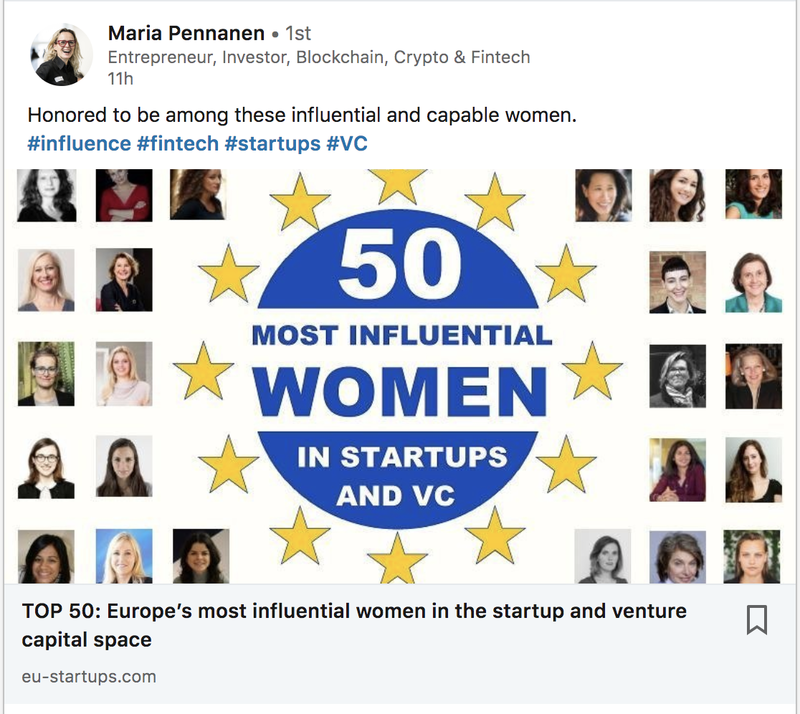 A new batch of Fintech and Cybersecurity startups will be attending, as well as a few blockchain and post-ICO companies. We would like to thank our strategic partners, d-fine next, die firma, and Taylor Wessing and in Israel, atobe entrepreneurship center. For registration to the launch event, click here. 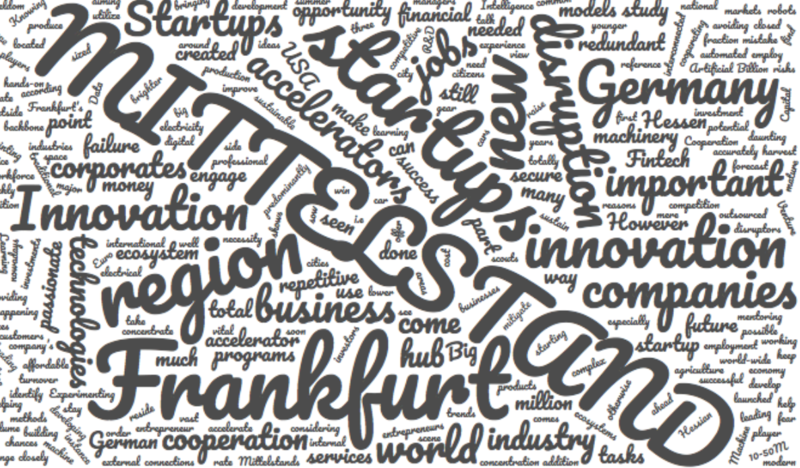 Summer months are here already but we at Accelerator Frankfurt are continuing at full speed ahead. 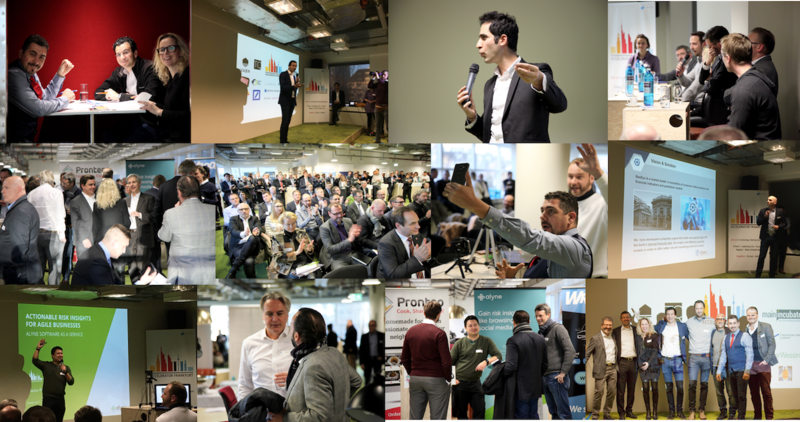 The 4th Wave Demo day is over with great success and achievements. Currently we are traveling extensively meeting new startups, investorsand mentors. We are preparing for our next Go-to-Market program, with a strong focus on Blockchain. Below we are happy to present our July newsletter edition. We are always happy to get your feedback and comments and would like to take this opportunity to thank all those who replied and advised. 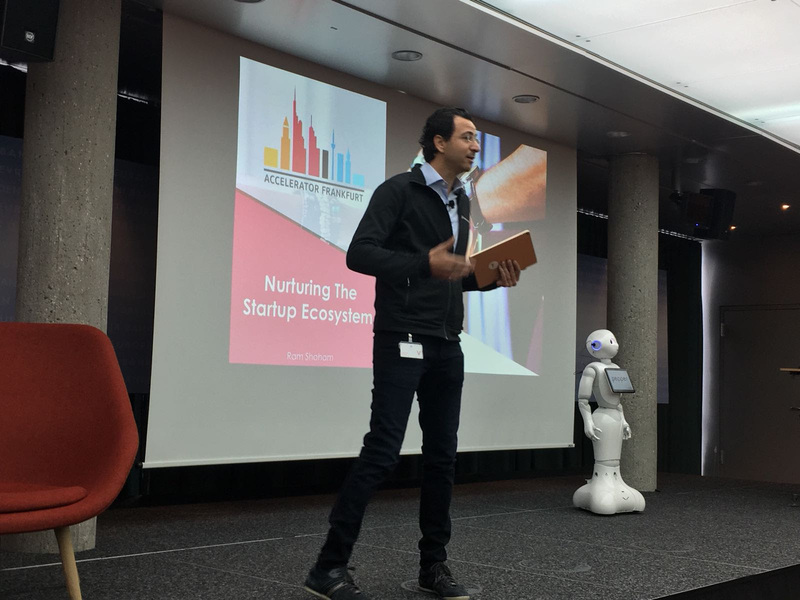 A few days before the 4th Wave Demo day (June 19) which reflects the work our startup has achieved throughout the Go-to-Market program, we are happy to present our June newsletter edition. 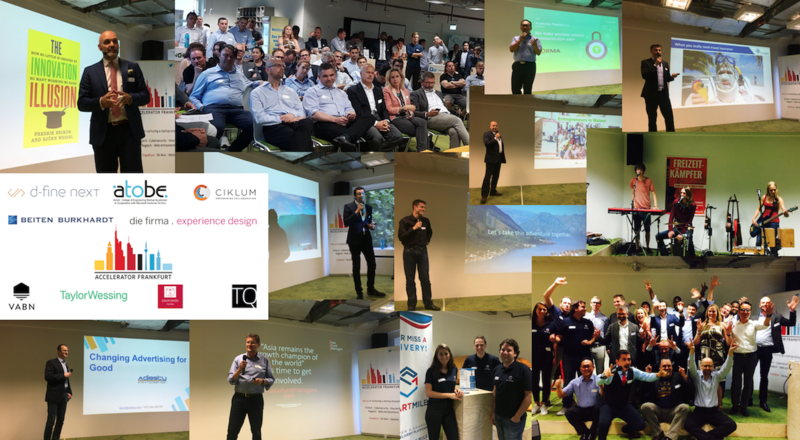 Events' demos, meetings and mentoring occurred this month and we would like to share some of the events here. We are always happy to get your feedbacks and comments and would like to take this opportunity to thank all those who replied and advised. We are excited to present our April 2018 newsletter and share with you our recent activities as well as the coming events in our ecosystem. The past few weeks have been very intense with the launch of the 4th Wave of our Go-to-Market program. 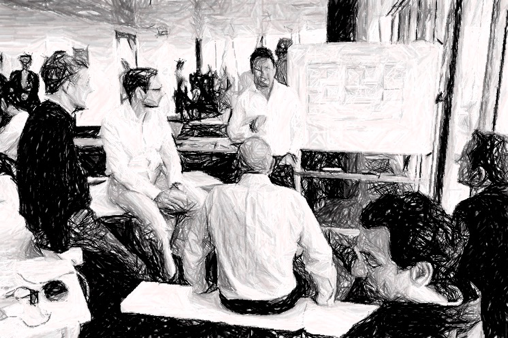 Also, we have participated in major global events and hosted workshops and meetups. 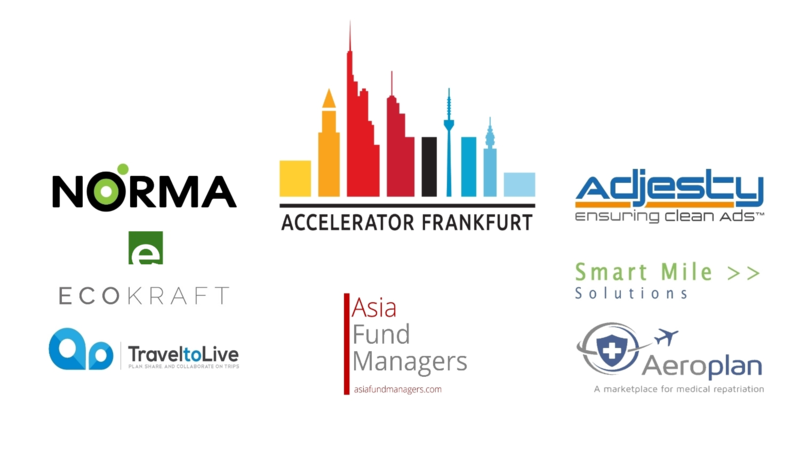 We look forward to seeing you in our next activities as a growing and developing international startup ecosystem in Frankfurt. Save the date: Demo Day June 19th.